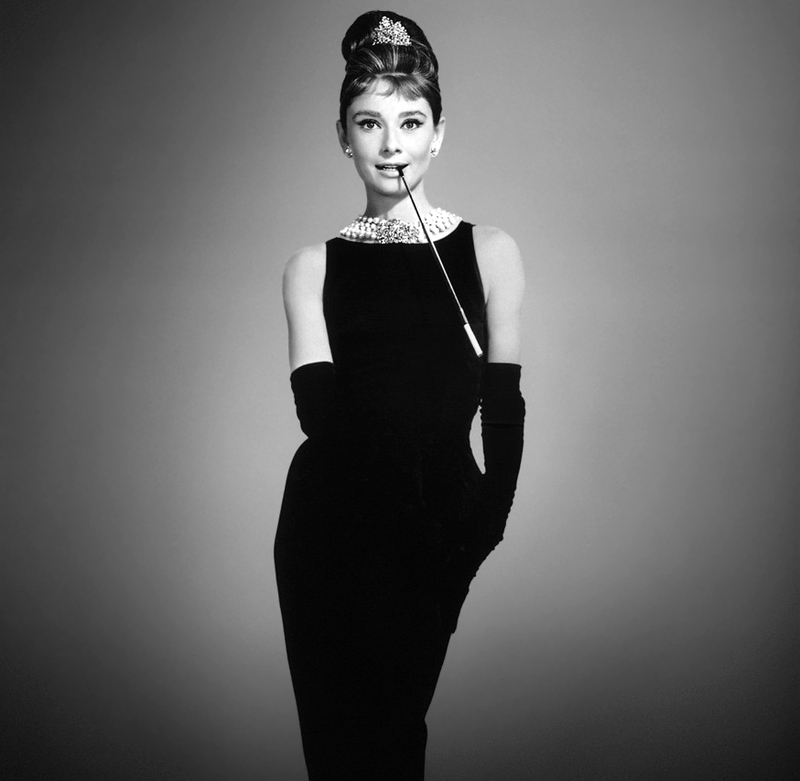 Audrey Hepburn has been held up as an icon of fashion and style, especially since her appearance as Holly Golightly in Breakfast at Tiffany’s. This makes sense, coming from a movie that is so firmly based on style, fashion, and looking incredible. The elegant black dress she wore in that role is an essential part of that graceful style. Without it, it is hard to imagine Hepburn’s image being so strongly remembered and linked with the greatest styles to ever come out of Hollywood. Of course, a black dress will always do wonders, but this dress goes beyond that simple image to make something truly memorable. In fact, the dress Hepburn wore is almost as recognizable as Hepburn herself—it has even earned a place in film museums around the world as one of the great objects from movie history. With many subtle but noticeable touches—the silver belt wrapped around the waist, the ever so careful cut, and the hemming to name a few—this dress can transform you into an icon of beauty as well. Stepping into an icon of romantic, Hollywood beauty has never been so easy as simply purchasing this dress, slipping it on, and going out into the world looking as good as Audrey Hepburn.